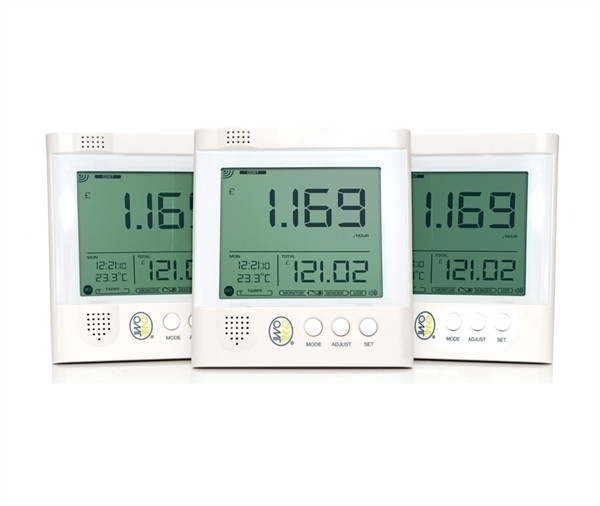 The Owl energy monitor shows us that we are consuming electricity in kWh and cost ? at all times and with totalizer. This information allows us to control spending and save on our electric bill. 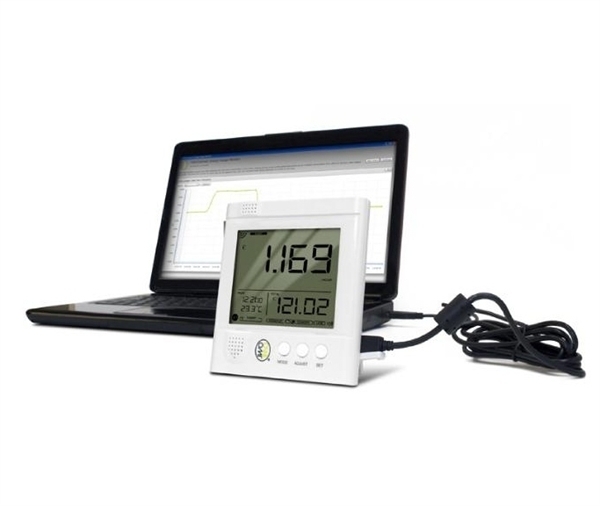 The version with USB PC connection allows consumer to create graphics that can help us locate avoidable consumption such as knowing the times you turn on the electric heater at night, etc.. Installation is very simple and does not need to be done by a professional, simply connect a "clip" the light cable from the main entrance of electricity (no need to disconnect and strip the wire). This clip is connected to a battery-powered transmitter and the issuer sends information wirelessly to our monitor. It can connect to a PC to download the data and create graphs of consumption is not always necessary to have it connected to the PC and the monitor stores it in an internal memory. Rates with time-Supports up to 6 periods.